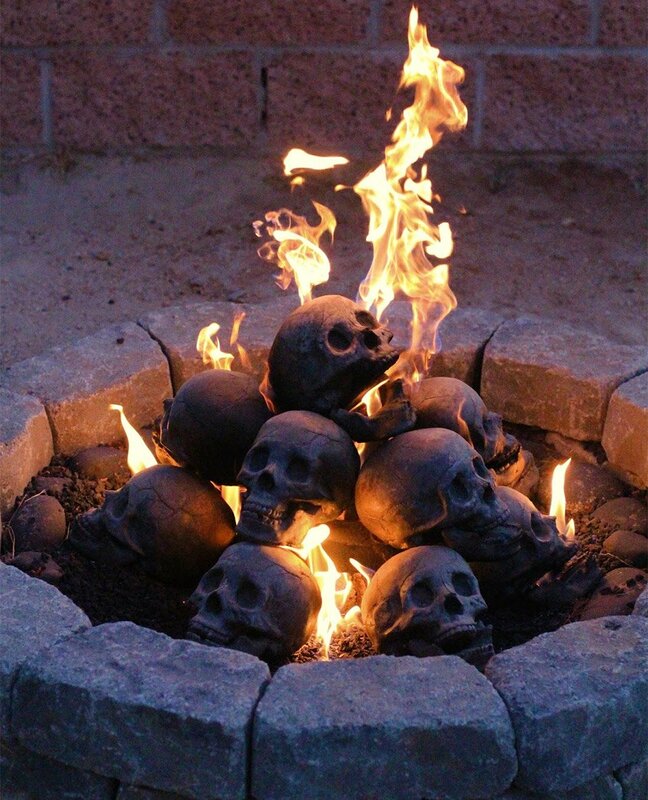 Skull Fireplace Logs: S'mores, Anyone? Skull Fireplace Logs: S’mores, Anyone? Have nosey neighbors who like to snoop around your backyard? 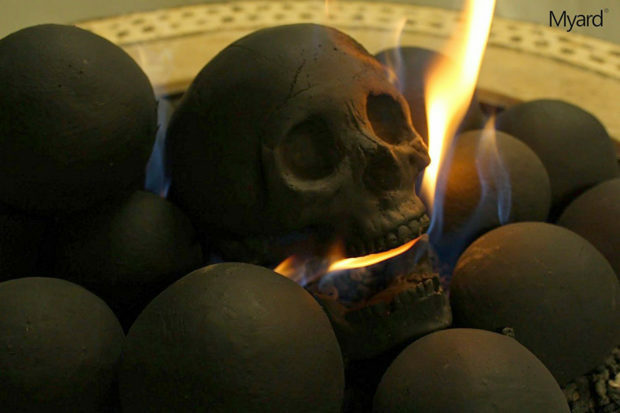 Why not scare them off by burning these awesome gas fireplace logs which look like charred human skulls? 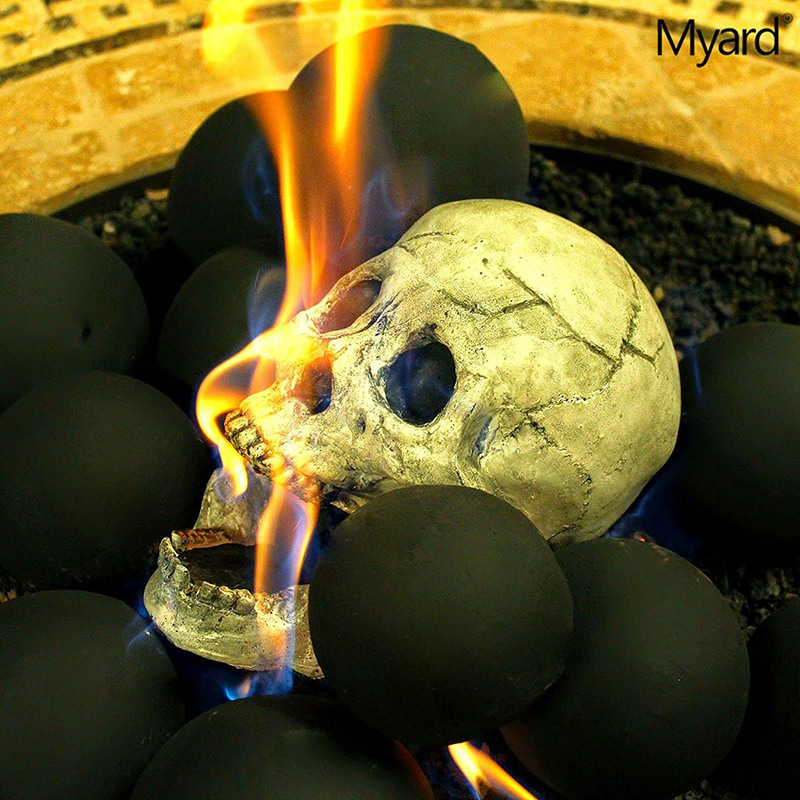 Myard makes these fantastically gruesome skulls using lava granules, heat-resistant ceramics, and a steel structure underneath. 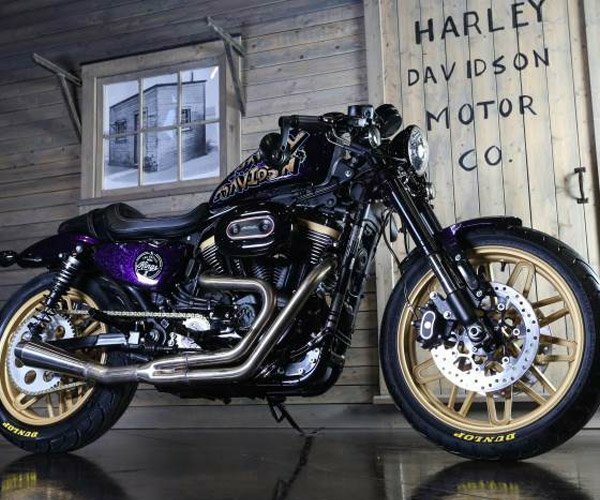 They’re designed for use with natural gas and liquid propane fireplaces, but also work to top off the logs on a wooden fireplace or fire pit. 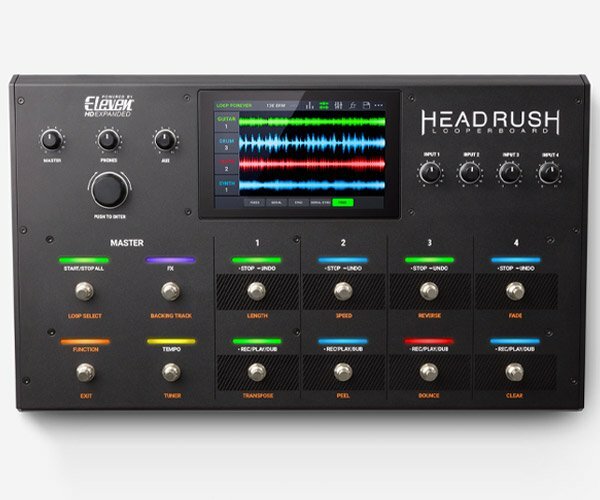 Each one measures about 8 to 9″ high by 6.5 to 7.5″ wide, making it roughly the same size as a real human skull. They’re available over on Amazon for $50 each – which isn’t exactly cheap – but they’re designed to last for years, so you’ll get years of pleasure watching the skulls of your enemies burn.